A radical, how-to guide for using exponential technologies, moonshot thinking, and crowd-powered tools, Bold unfolds in three parts. Part One focuses on the exponential technologies that are disrupting today’s Fortune 500 companies and enabling upstart entrepreneurs to go from “I’ve got an idea” to “I run a billion-dollar company” far faster than ever before. The authors provide exceptional insight into the power of 3D printing, artificial intelligence, robotics, networks and sensors, and synthetic biology. Part Two draws on insights from billionaires such as Larry Page, Elon Musk, Richard Branson, and Jeff Bezos and reveals their entrepreneurial secrets. Finally, Bold closes with a look at the best practices that allow anyone to leverage today’s hyper-connected crowd like never before. Here, the authors teach how to design and use incentive competitions, launch million-dollar crowdfunding campaigns to tap into tens of billions of dollars of capital, and finally how to build communities—armies of exponentially enabled individuals willing and able to help today’s entrepreneurs make their boldest dreams come true. 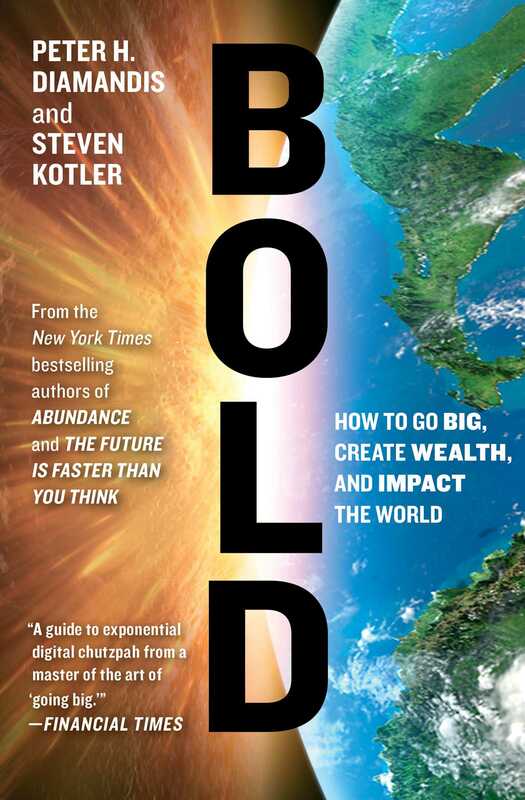 "BOLD is an essential navigation tool for any proactive CEO who wants to remain relevant. In the next decade it is reasonable to assume that some of the corporations at the top of the Fortune 500 will be displaced by the 'exponential entrepreneur'. History tells us that if we don't proactively change and adapt, change will be imposed on us. BOLD, spells out the implications and opportunities driven by exponential changes transforming our world." “In BOLD, Diamandis and Kotler have written another dazzler. A riveting look inside the world of exponential entrepreneurship—action-packed and action-oriented. 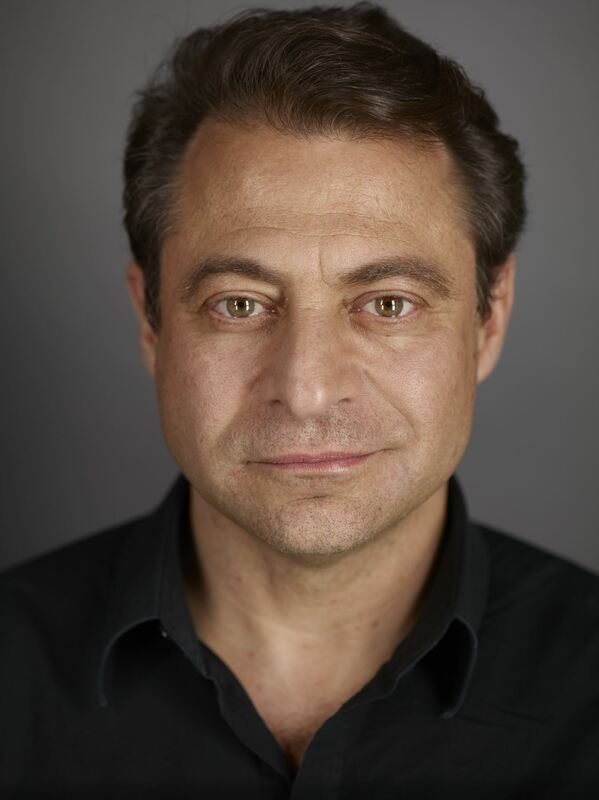 I’ve purchased a copy for my entire team at Cisco." 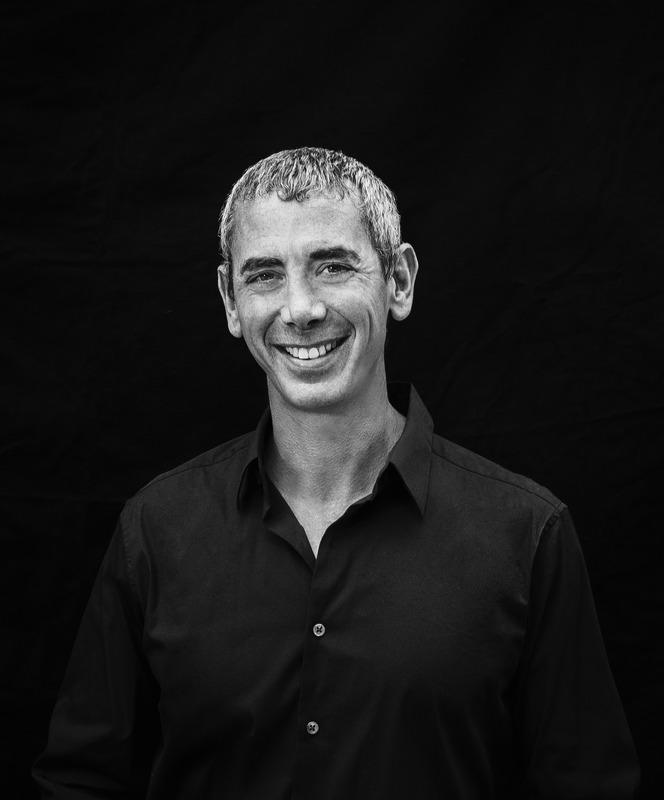 "Expressed with sunny optimism and promise, Diamandis and Kotler share their extensive experience and knowledge, hoping to boost innovative potential within the technology startup arena and inspire readers to "get off the couch and change the world." An empowering and multifaceted "playbook" for the creative entrepreneur." "This invigorating discussion drives home the point that with better tools than we've ever had before, what we need most of all are great leaders."